These big-eyed beauties may look snuggly, but they pack a poisonous punch. 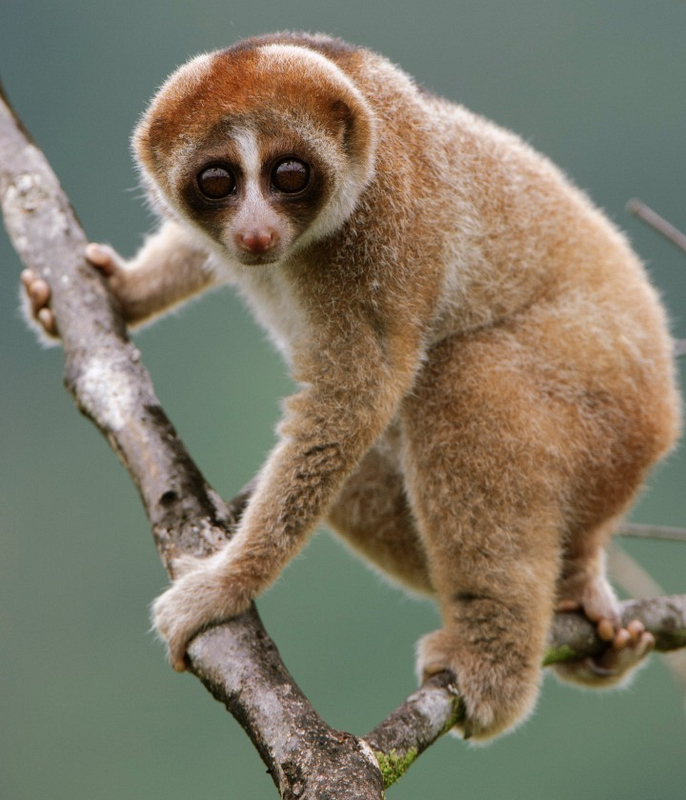 If threatened, the slow loris will release a toxin from the sides of its elbows. Then, it will lick the toxin and bite its predator, sometimes sending the unlucky attacker into anaphylactic shock. Yikes!